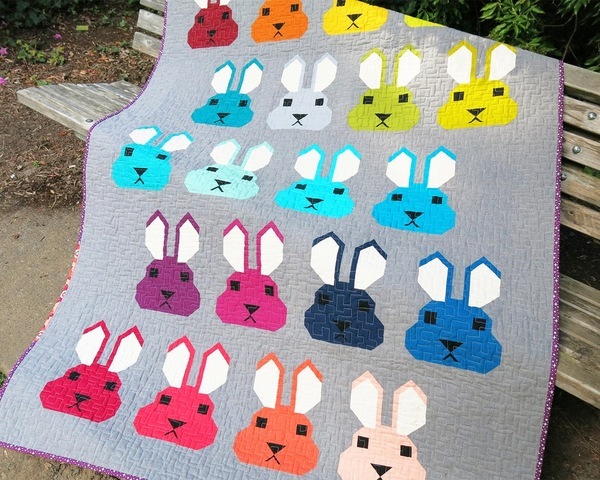 Here comes Peter Cotton Tail hopping down the Quilting Trail! 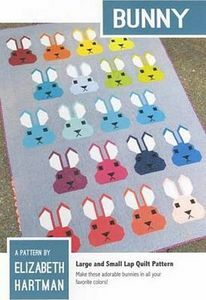 Great for an Easter quilt or just for spring! 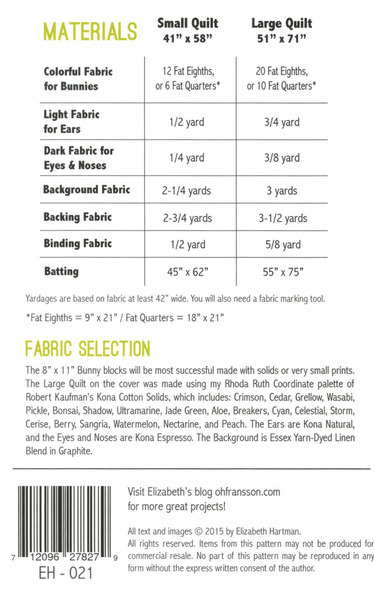 Pattern for Small and Large Quilt. 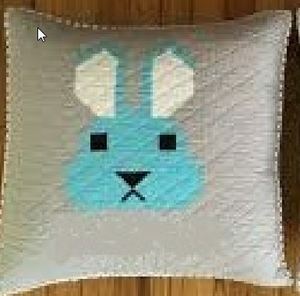 Here comes Peter Cotton Tail hopping down the Quilting Trail! 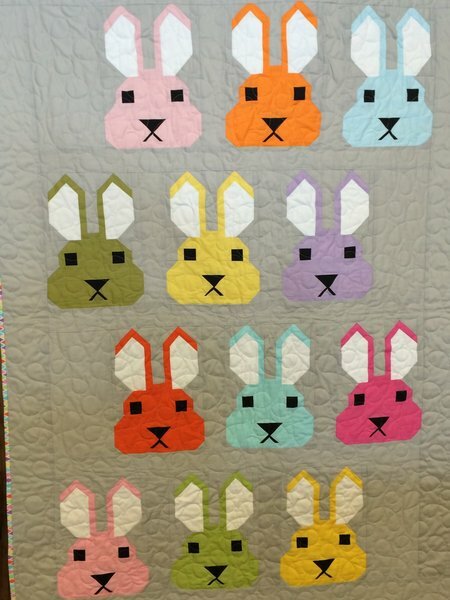 Great for an Easter quilt or just for spring! 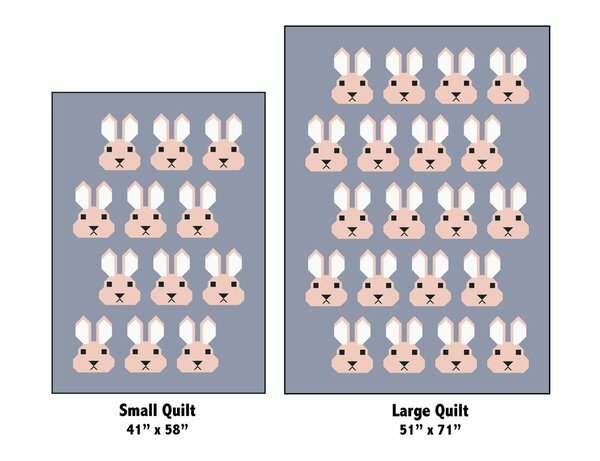 Pattern for Small and Large Quilt.